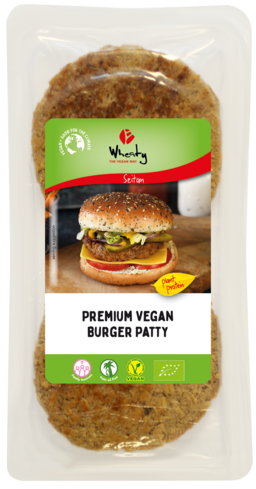 We'll just say it as it is: our new Vegan Superhero is the best vegan burger on the market. Period. 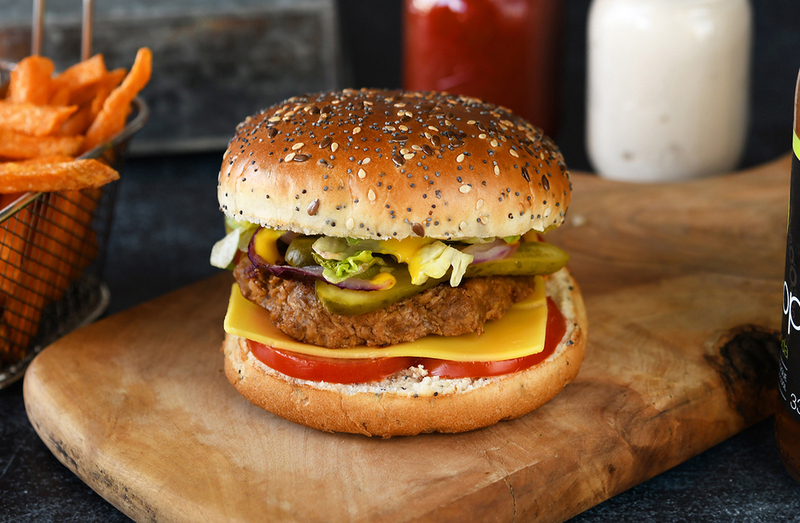 Our new patties do not cut any corners: they feel as firm, juicy, and slightly grainy as the original. Their taste is satisfyingly delicious, and yet they are 100% organic. They're also real global warming heroes: a normal beef burger's carbon footprint is the equivalent of driving 200 miles. Our Vegan Superhero's is a fraction of that! The perfect burger for the 21st century.